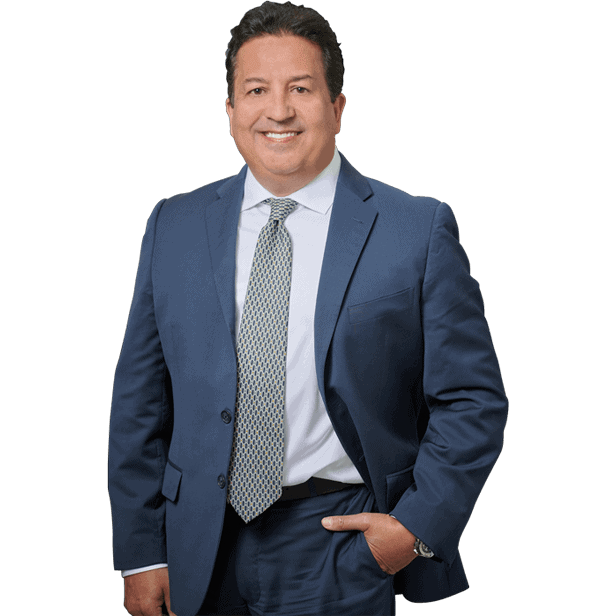 Dante Law Firm | FREE Consultation, Call (305) 949-2526. | Miramar Slip and Fall Lawyer helping you and your family receive the compensation you deserve for your injuries. Miramar Premises Liability Lawyer. Florida Slip and Fall Attorney. Millions Recovered for our clients. When we go out for the day with our families, the last thing we think about is falling down. Really, does anyone ever think about that? Unfortunately, slip and fall accidents do happen, and they may not be your fault. Think about all of the places you go in a week. Maybe the grocery store, pharmacy, school, the mall, or restaurants. Those are probably only a few destinations and they don’t include all the sidewalks, parking lots, or crosswalks we may go through. When you fall in one of these locations, you may end up in the hospital and unable to work. 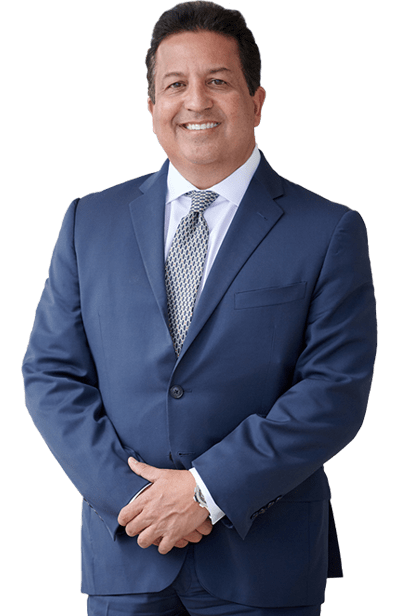 If you’ve fallen on someone else’s property and believe that their negligence caused your accident, you may need a Miramar slip and fall attorney. The Dante Law Firm is ready to help you figure out what your rights are and whether you are owed any compensation. When you fall in a public place, we know you just want the incident to be over with. Whether you sustain injuries or not, you are probably embarrassed. That’s okay. It’s a human emotion. But if your accident was caused by the negligence of a property manager or owner, you have rights. Every accident needs to be reported. If you need medical care, seek treatment and involve the appropriate authorities. Every place that welcomes the public, whether a private company or a public government operated park, has procedures in place for accidents. No matter how minor a slip and fall accident may seem at the time, it needs to be reported. Because there is a chance that someone has had the same accident in the same spot as you. If that is the case, and the property owner knew of the hazard, then you could be owed compensation for your injuries. Any place that welcomes the general public must uphold certain standards, from building codes and regulations to regular maintenance and inspections. If they fail to do these things, the safety of their guests is put in jeopardy. A sudden slip and fall injury can impact you in many ways. Even short hospital stays will lead to major medical bills and, if you have to miss work, the livelihood of you and your family could be at risk. Immediately report any slip and fall injury to the property owner or manager. They should have procedures in place for accidents, especially if medical attention is required. Ensure that everything is documented properly. Be sure to find out what kind of insurance coverage the property has. Be ready for a property owner to attempt to blame you for the accident. If this happens, or if any party involved is not doing their part, you may need to contact a slip and fall attorney in Miramar. At the Dante Law Firm, we know how to handle these situations and are ready to help you. You can contact us by clicking here or by calling us at 305-949-2526. 100% NO FEE - NO COST, unless we WIN. Your Personal Injury Lawyers, Call Now! Injured in an accident in Miramar? I want to be your lawyer!